Experiments are not working for India as they were all over the place against England in the fourth test. The Englishmen were already two-one up against India and people were expecting a comeback from Virat and Co. But things didn’t go according to plan. Even after securing a lead in the first innings the Indian team failed to save the series. England elected to bat after winning the toss and they were restricted for only 246 thanks to an amazing spell from Bumrah. In reply, India had an amazing opportunity to seal the test in the first innings because of the amazing batting conditions but they miserably failed. They were a wall of sand except Cheteshwar Pujara who scored a brilliant unbeaten 132 which helped India secure the lead of 27 runs. England in respond that to that again struggled against the Indian pacers and they were restricted for only 271 giving them the target of 245 runs with two days to spare. 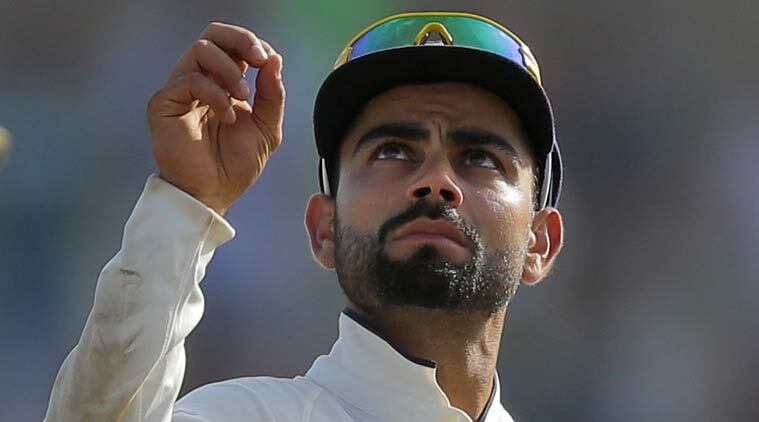 245 runs turned out to be ‘too much’ for the number one batting line up as they were 22-3 at one time but thanks to Kohli and Rahanne who brought back the hopes after adding 101 runs together. Moeen Ali somehow managed to get rid of the Indian captain and then it was a matter of minutes and the whole Indian team was back at pavilion. Moeen Ali was awarded the man of the match for his terrific bowling which helped England sealing the series.